Mrs. Rashida Bello, the wife of Kogi governor, has cautioned women and youths in the state against selling their votes in the forthcoming general elections. The governor’s wife spoke on Saturday in Bassa, when she met women and youths in continuation of her door-to- door grassroots campaign aimed at canvassing votes for APC candidates. 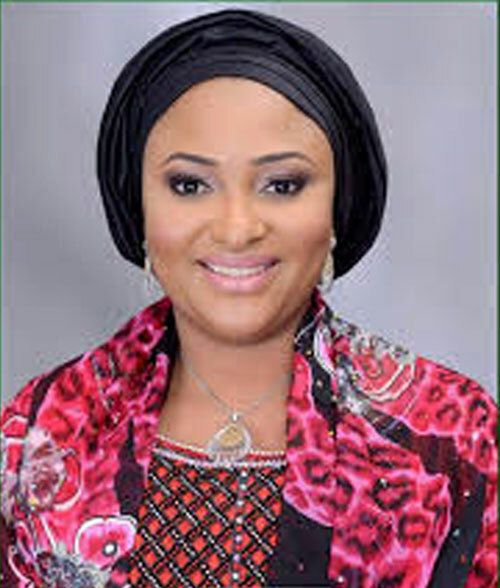 Bello urged them to eschew violence during the elections, and pleaded with them to re-elect her husband, Alhaji Mohammed Bello, and President Muhammadu Buhari. She declared that the duo had fulfilled their campaign promises and deserved to be given a second tenure to enable them consolidate on the gains recorded so far. Bello enjoined them to participate fully in the voting process, and cautioned women against mortgaging the future of their children by collecting peanuts to vote greedy politicians that were not interested in the welfare of the poor. Reports have it that the governor’s wife also visited Dekina and Omala Local Government Areas in continuation of her campaign.